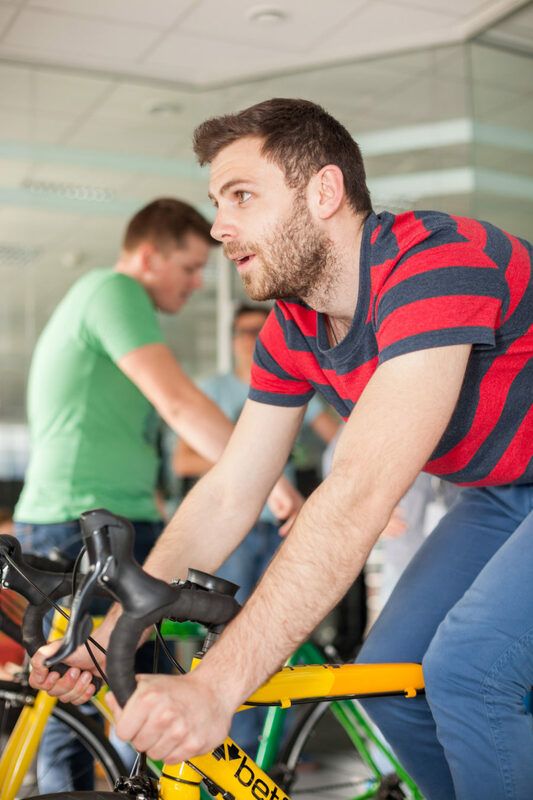 Raising money for good causes and promoting responsible gambling, we’ve got an action packed CSR programme at Paddy Power Betfair. We’re open to ideas and everyone gets stuck in. Keep up with our latest activities right here on our blog.